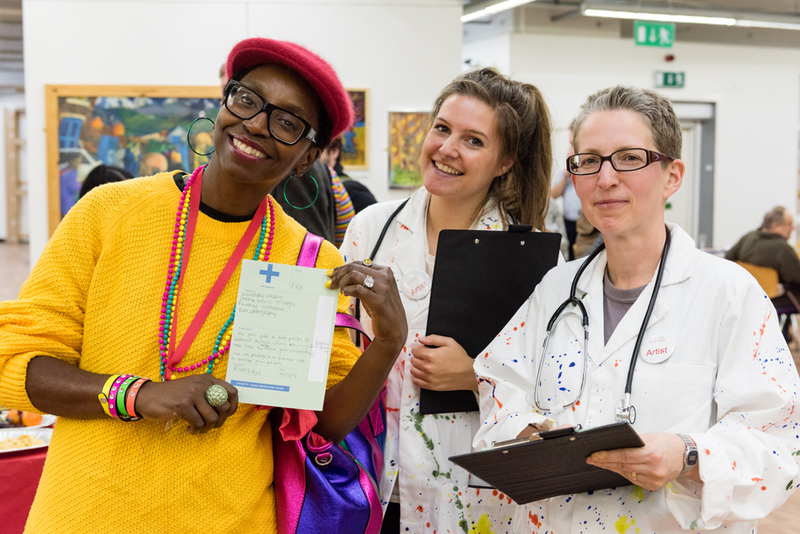 A chance for Arts & Minds members to experience the Art Doctors exhibition and to do creative workshops. 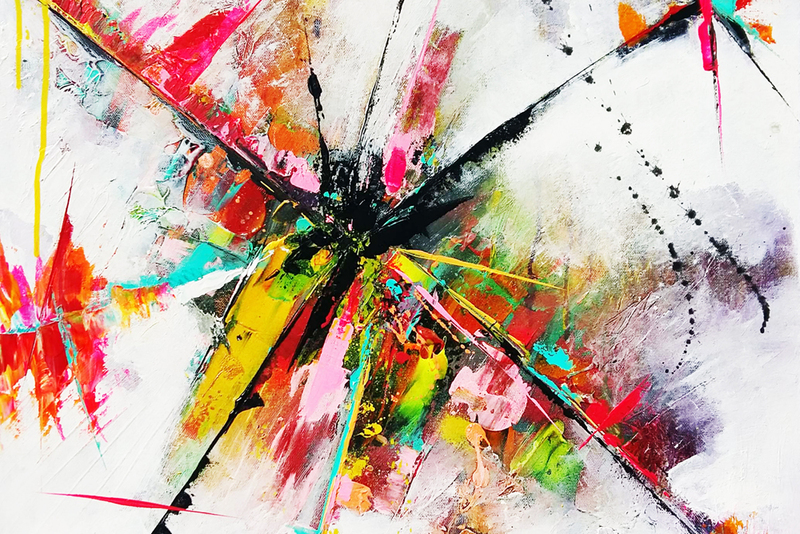 The Art Doctors aim to playfully break down barriers to participation in contemporary art, and to explore the positive role of creativity in all our lives. They are currently running a Leeds-based project called Who’s Afraid of Contemporary Art? funded by Leeds Inspired and supported by East Street Arts and Leeds Art Gallery. The exhibition is up in the market for a short time so this is a great chance to see it and get creative with a supportive group. We will make things, drink free tea and coffee, share our feelings about art and explore Leeds Markets in an artful way. Come along for the full Art Doctors experience! The event will take place in a couple of units in the market. Come to the events space (next to all the food and drink stalls) and one of us will show you where to go! If you are unsure of where this is, meet us at 12.50 outside the Corn Exchange. Email us at [email protected] or comment below to let us know you’d like to meet us. You might be aware that we’re not running a Love Arts Festival in 2019. We’re taking a year off to reflect and work out what next for Love Arts. You can keep updated on what’s going on by checking out the Love Arts blog, where you’ll see a selection of images that sum up some of the things that were said at the Think In. We’re having another Think In in March – we’ll let you know all about it soon. 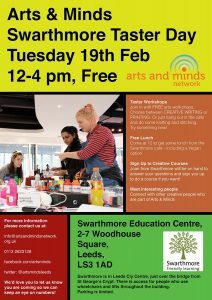 A chance to try out some creative workshops and find out more about the Swarthmore Centre. Swarthmore is a brilliant, accessible and welcoming place. And they do loads of creative courses. Come along to find out more and to try out something you might not have done before. There’ll be knitting and stitching in the cafe – happening all afternoon. And printing and creative writing. Numbers for these workshops are limited so when you arrive, get your name on the list. Lunch provided! The event is for Arts & Minds members. But all welcome – you can join us on the day. There’s also information about all the latest things going on in Leeds around creativity and mental well-being. 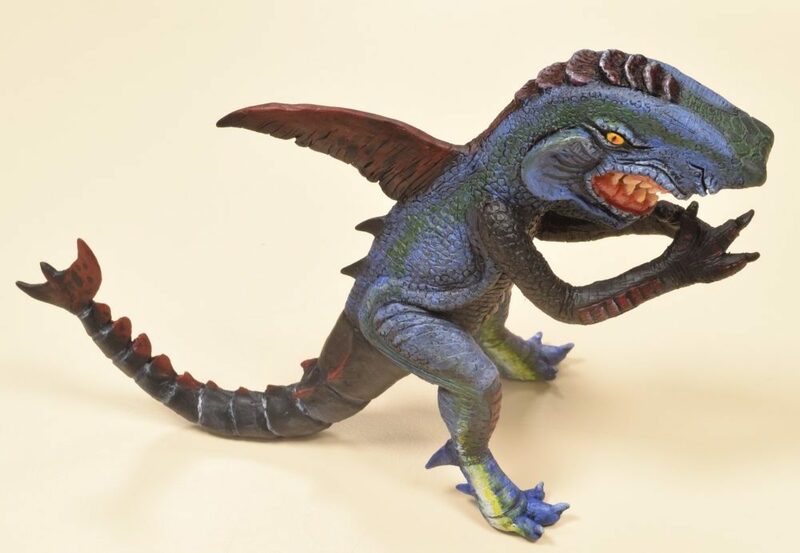 We hope you find something of interest! We hope you enjoy the festive period. We’ve worked with some amazing artists and performers this year. THANK YOU to all our members, partners and supporters. And a special mention to artist Sue Bird who provided the image used on the home page. Arts & Minds is closed from 19th December until 2nd January 2019 – if you have any issues or queries we’ll get back to you in the new year. We know that this time of year isn’t easy for some people. If you’re struggling, you might find some of these numbers useful. USEFUL PHONE NUMBERS. Thanks to Forward Leeds for these. Meanwhile, we hope you get a chance to be creative over the next few weeks. See you in 2019! Our first CONNECT & CREATE session will be Monday January 7th, 2pm – pm at The Tetley. See you there! Love Arts Festival is over. Thanks so much to all who took part and attended events. It was a great success! You can check out some brilliant photos of key events on Facebook and a gallery of images will be available on the Love Arts site very soon. We’ve started a new monthly meet up! 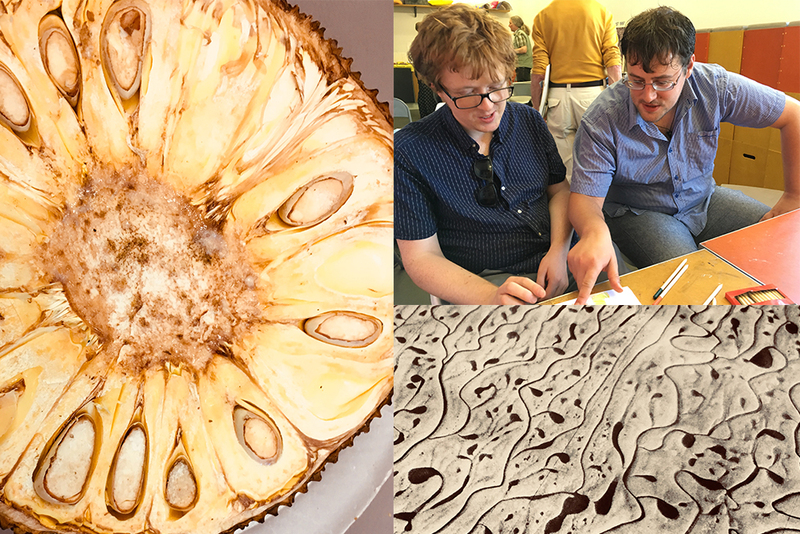 Connect & Create meets on the first Monday afternoon of every month at the Tetley. The aim is to get together with other like-minded, creative people. We want you to share ideas, be artistic, and find out about all the great things going on in Leeds. Discussion – we’ll choose an important topic and gather a group to talk about it. It could be a new idea, or an event that’s coming up we need help with – or something completely different. 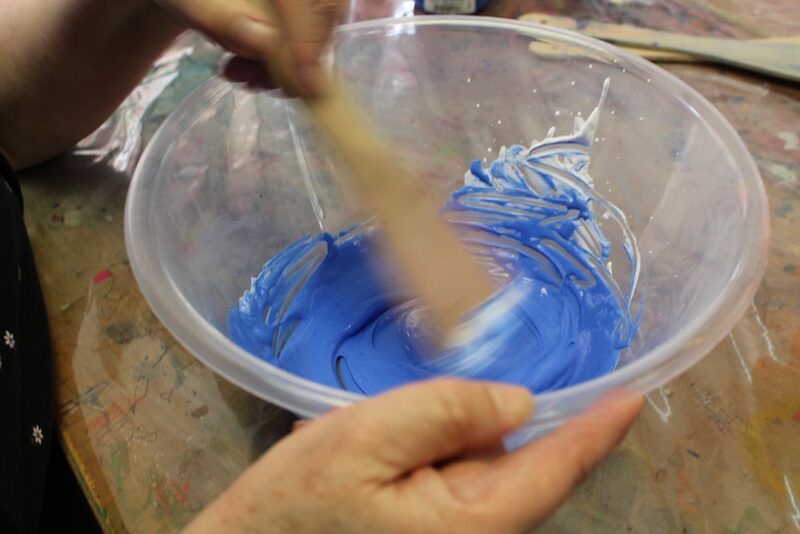 Creative Space – every month a new volunteer will try out a different creative workshop. No skills necessary, just have a go. We’ll also have the Arts & Minds team on hand to answer your questions, and plenty of leaflets and brochures with information on lots of different things going on. 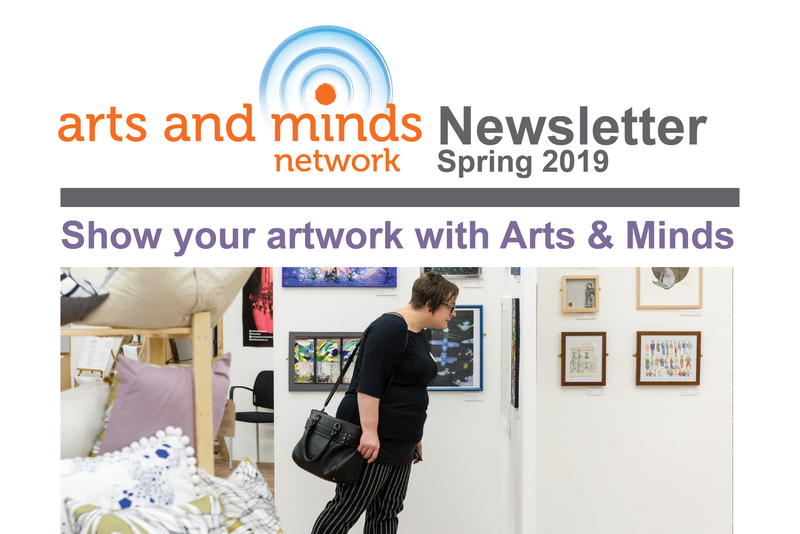 It’s ideal for people who’ve never been to an Arts & Minds event before – you can find out all about what we do. And we particularly welcome people who’ve had experience of mental health issues. 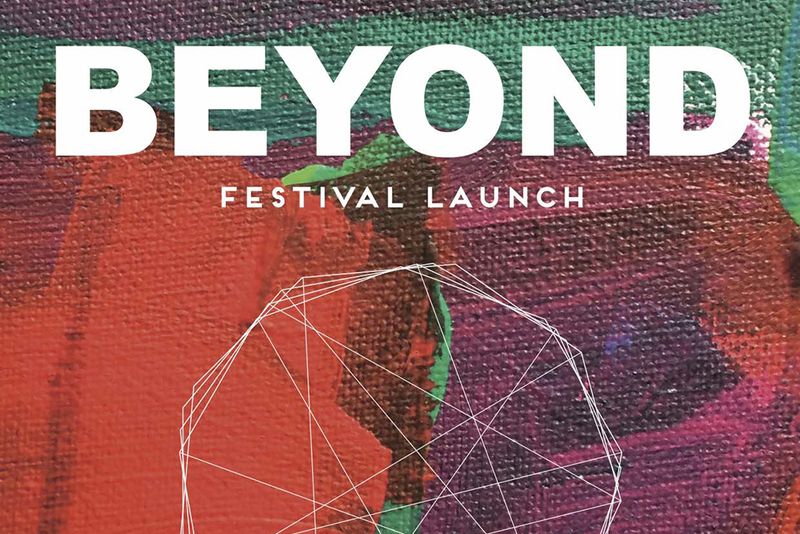 BEYOND is an arts festival that celebrates the fantastic work of creative people with learning disabilities in Leeds. There are lots of organisations in Leeds supporting artists, performers and musicians with learning disabilities. BEYOND brings them together to celebrate and highlight the great work being produced. 2018 is the second BEYOND festival and this year the team is putting the spotlight on several individuals. BEYOND was able to award 12 grants to artists and groups to produce work for this year’s festival. The funding helped film-makers, choreographers, photographers, sculptors and other artists with learning disabilities create and show their work. There are around 30 events or exhibitions taking place throughout July. The festival features all art forms: visual art, film, dance, theatre and more. 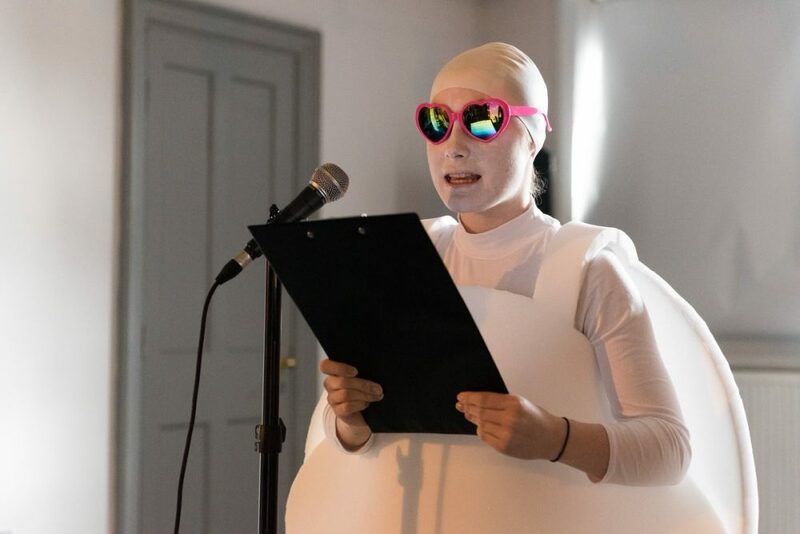 There will be a clowning performance, wandering robots and giant sausage sandwiches at Leeds Kirkgate Market; comic books, installations and visual art at Studio24 and the Central Library; a brilliant gig at Wharf Chambers; and much more besides! Lots of different venues across Leeds are hosting events and exhibitions over the fortnight. For full details go to www.beyondarts.co.uk or pick up a brochure from Leeds Visitor Centre on the Headrow. James Hill is director of Pyramid of Arts, one of the organisations involved in running the Festival. He says, ‘There is a wealth of talent and creativity represented across all the events in the Festival this year. This is a fun and exciting way to find out about loads of amazing work in the city that you might not otherwise get to see’. A selection of the best dance performances by groups and individuals with disabilities. Clowning, robots, sausages, animations, virtual reality, dance and more. A cornucopia of films, love performances and interactive installations. 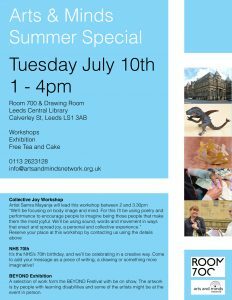 Arts & Minds’ big summer event is on Tuesday July 10th, 1 – 4pm at Leeds Central Library. We’ve teamed up with Room 700, the Drawing Room, NS70 and the BEYOND Festival to bring you an event packed with creativity and good cheer. You are welcome to join us to take part in arty workshops, or simply just have a chat to like-minded, creative people. A selection of work from the BEYOND Festival with be on show. The artwork is by people with learning disabilities and some of the artists might be at the event in person. Please come to meet us at the event – all welcome and it’s all free! Don’t worry if you’re not yet an Arts & Minds member. You can join us on the day.